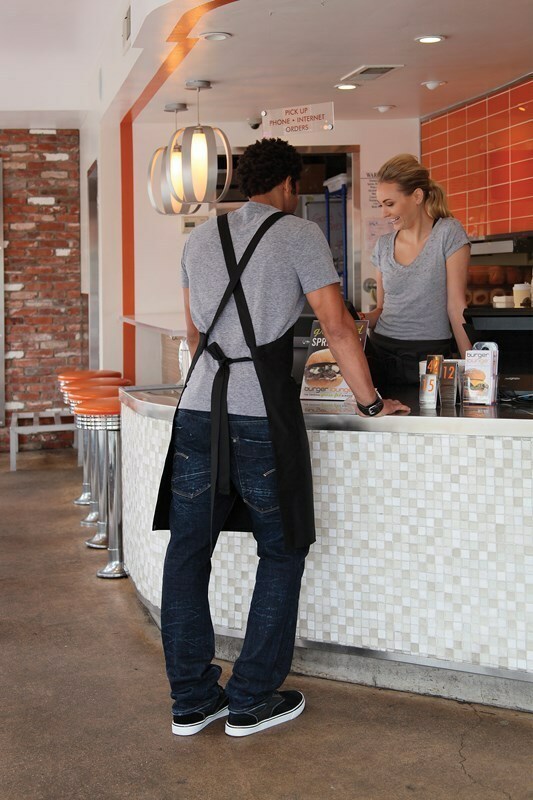 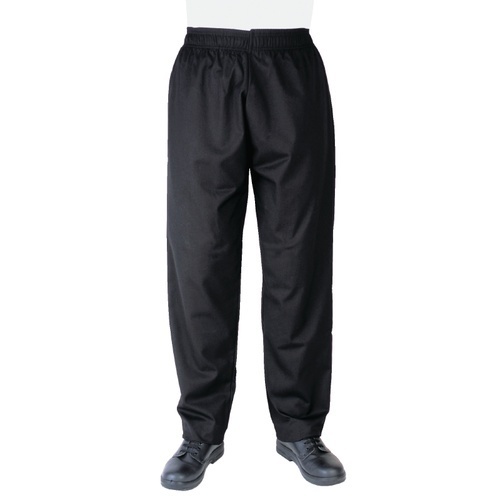 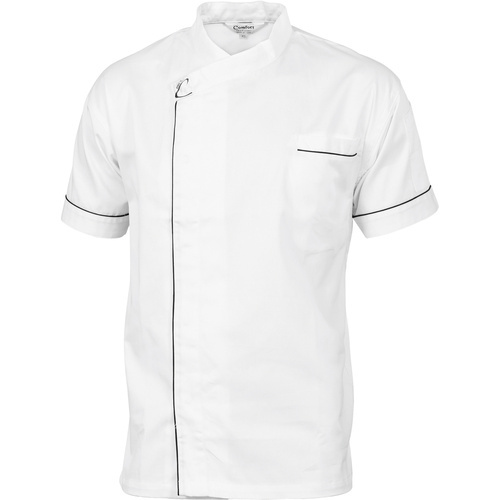 Cross Over Aprons are clean professional; our smart aprons keep you looking great even at the end of a long shift. 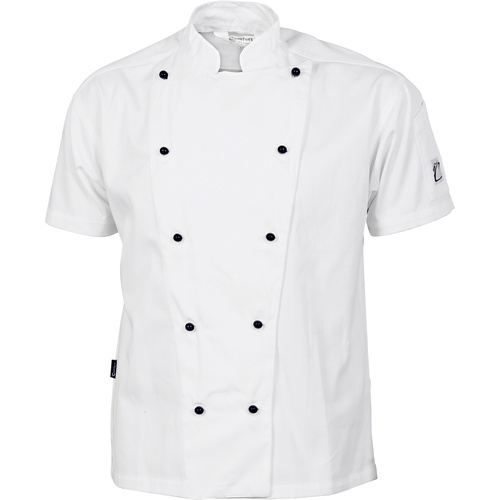 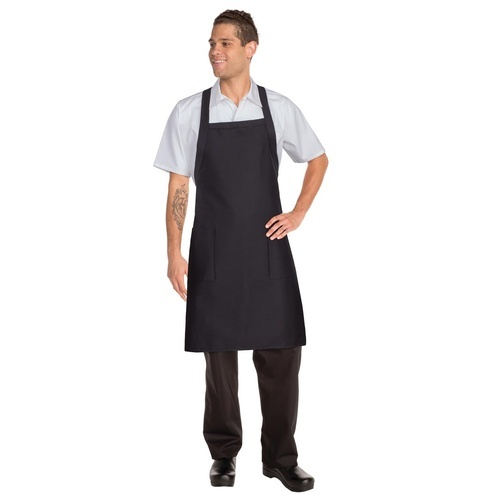 Made with durable, 65/35 poly/cotton fabric, Cross Over Black Aprons can handle the most demanding culinary environments. 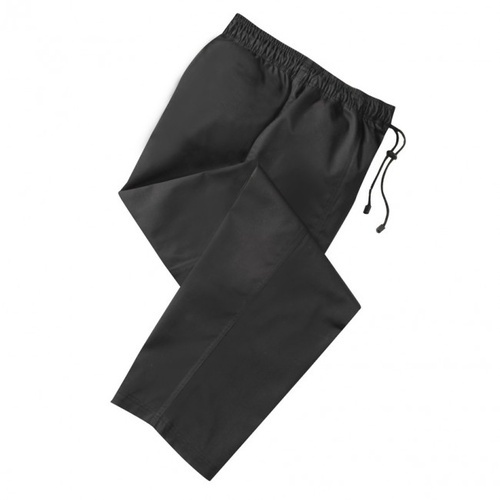 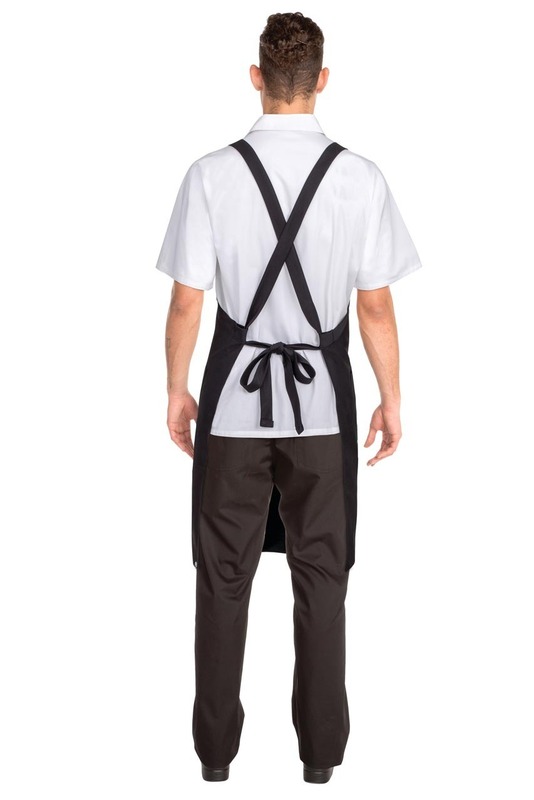 The heavyweight fabric in our Cross Over Black Aprons are pre-tested for durability and strength, and selected based upon overall endurance as well as optimal wrinkle-resistance, which increases the apron’s longevity and performance. 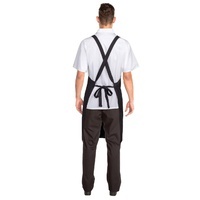 To ensure that your apron is perfectly suited to you, Cross Over Black aprons also feature an adjustable neck closure, reinforced stress points and extra wide ties at the back to guarantee comfort and style for any occasion.